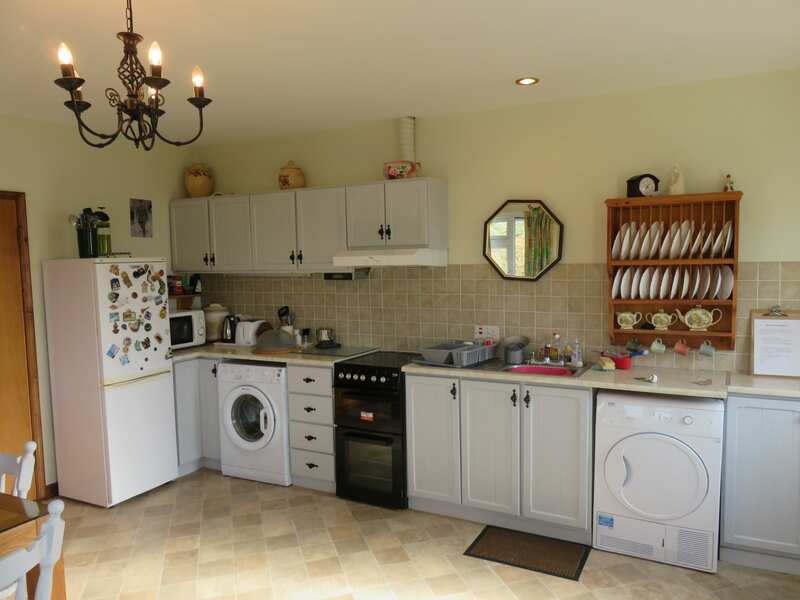 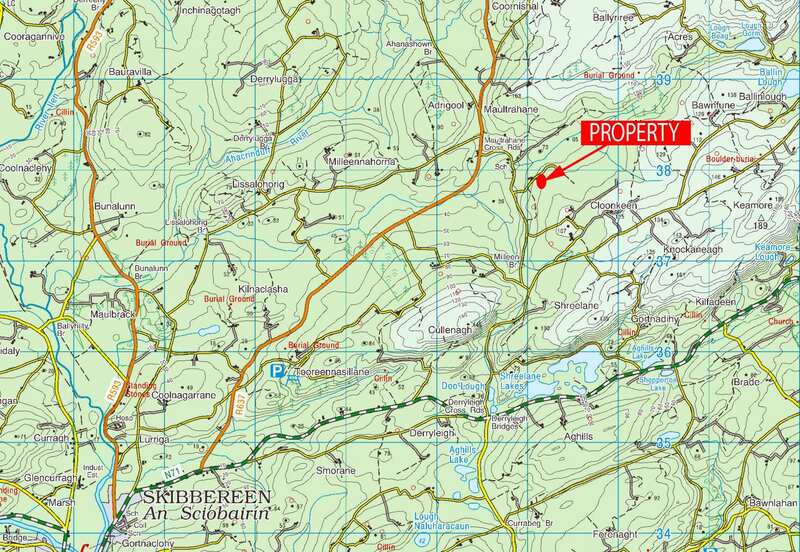 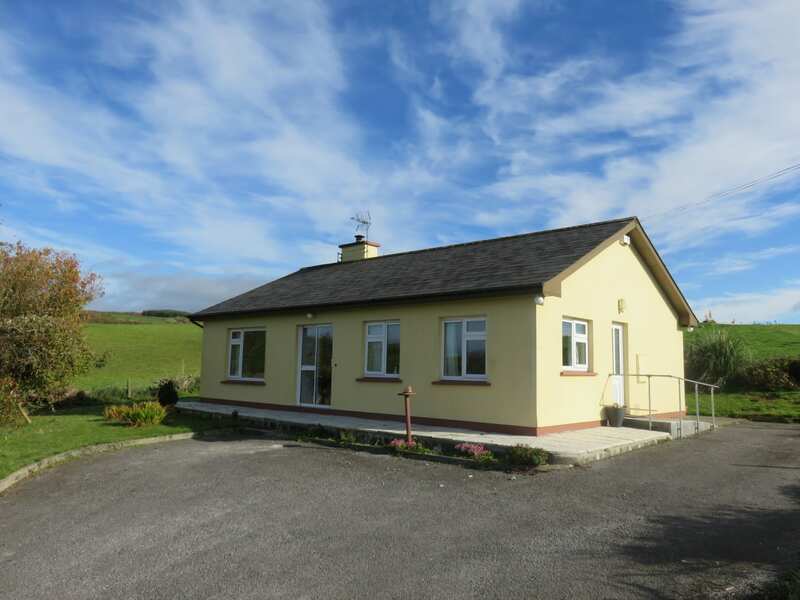 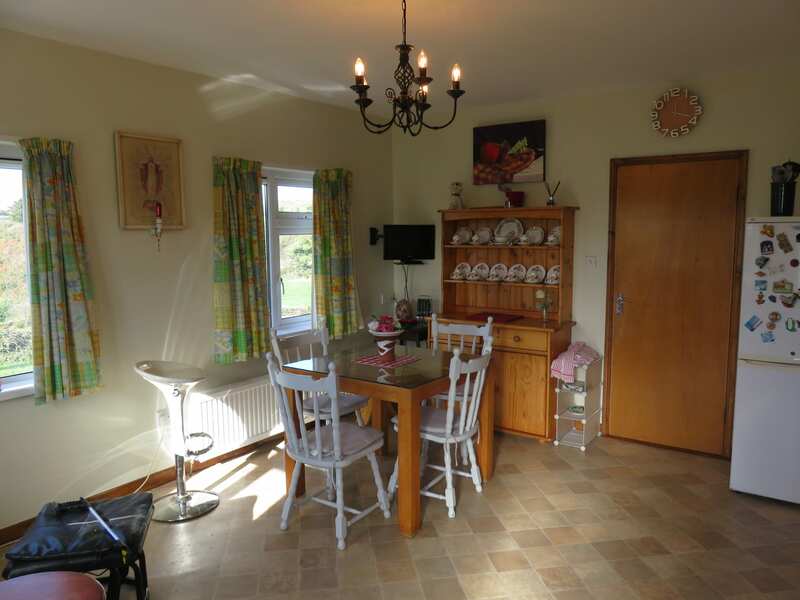 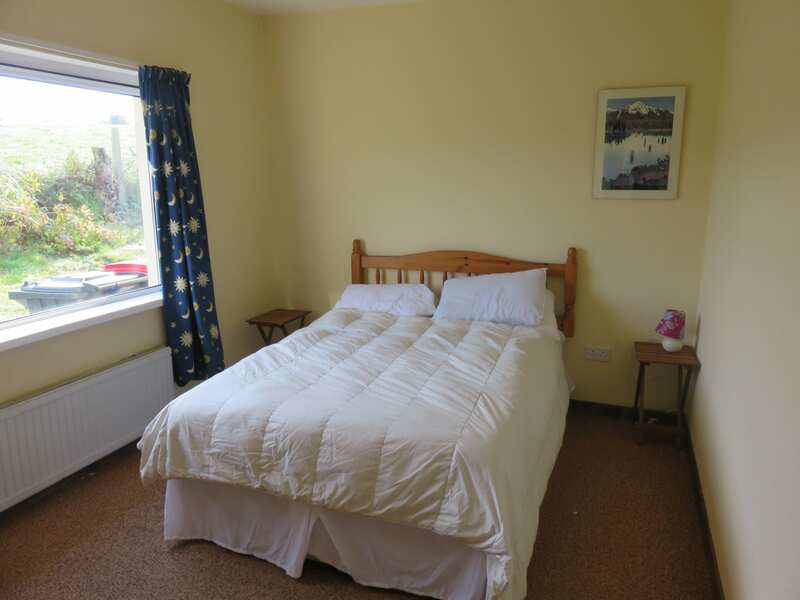 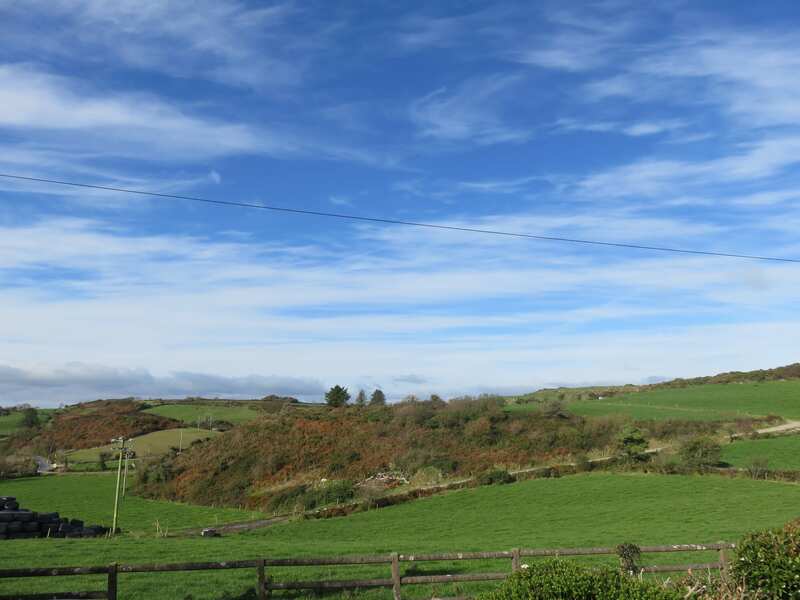 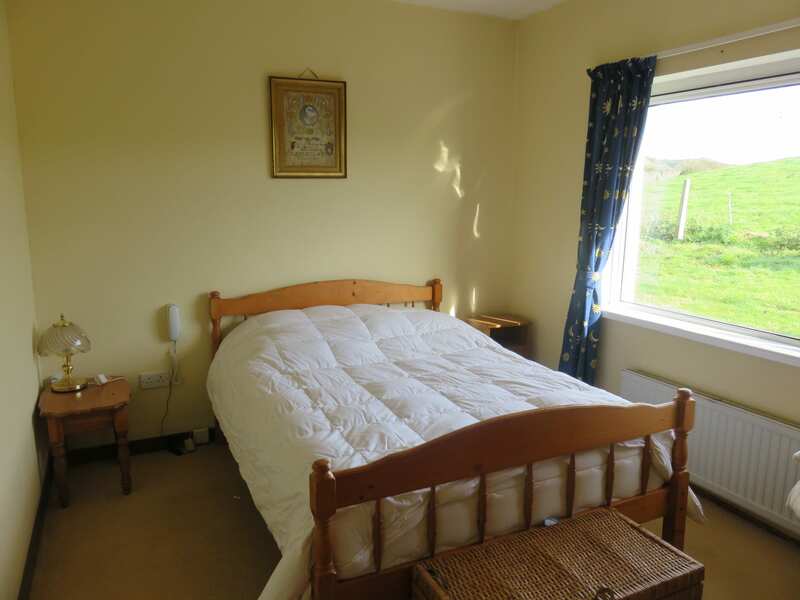 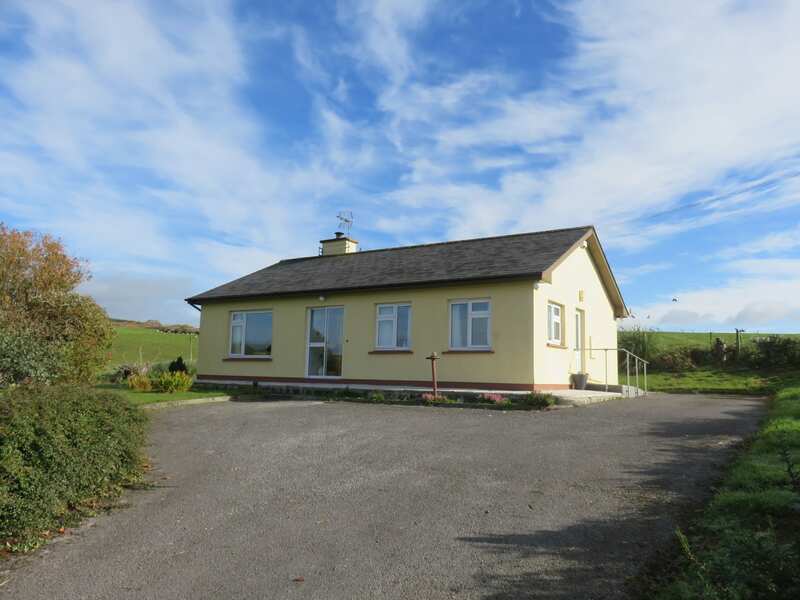 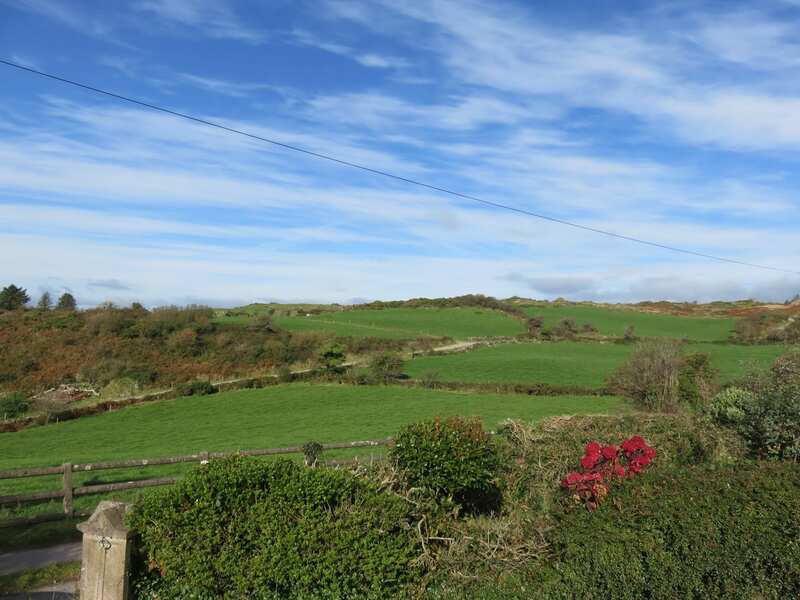 2 Bed Residence on C.34 of an Acre in a most peaceful setting being only 10 minutes drive from Skibbereen and 25 Minutes drive from Clonakilty. 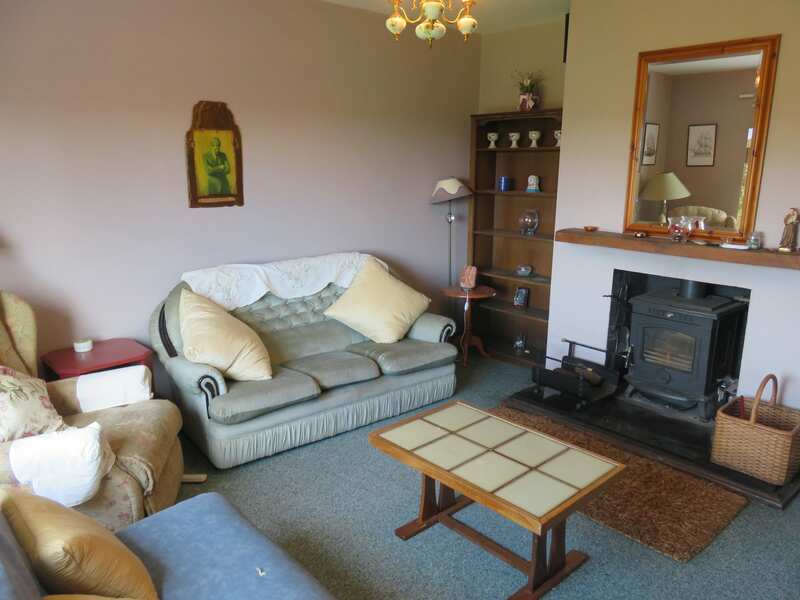 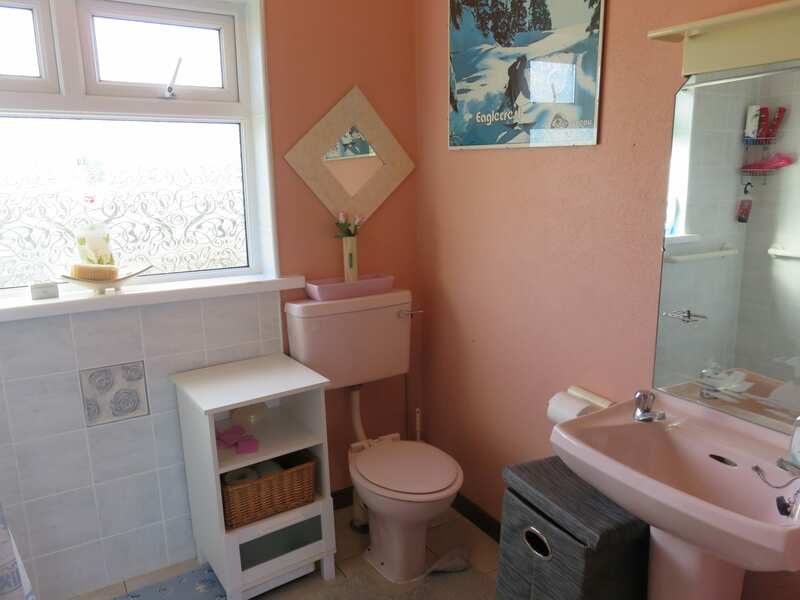 This property is presented in walk in condition with bright and spacious rooms and is tastefully presented and has the benefit of double glazed windows. 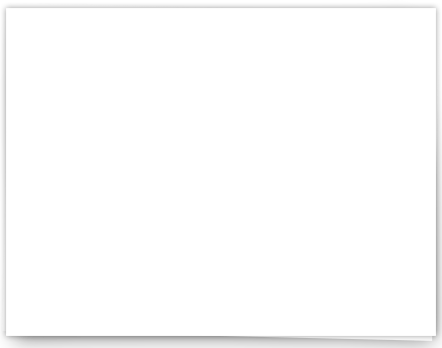  Services: Private Water, Private Drainage, Electricity.